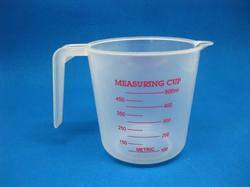 We are a leading Manufacturer of plastic measuring cups and vent cap from Mumbai, India. We are notable manufacturer, exporter and supplier of Vent Cap. Our offered vent cap is broadly valued for its superior quality & provided in various specifications to our customers. 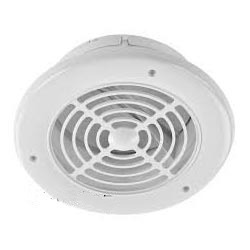 We manufacture this vent cap with utmost care and precision. As well, our quality experts inspect the offered vent cap against specified parameters to make certain its durability & quality. Looking for Vent Cap ?